International Patent Registration services offered offers support for large or small companies to lunch their commercially attractive products in international markets. Our strength is in understanding clients' needs, seamlessly, under one roof. 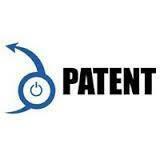 We are engrossed in rendering highly effective International Patent Registration services to our customers. Exponent offers complete patent services from drafting to registration of patents both domestically and internationally. We protect your patents in 147 contracting countries including India under the Patent Cooperation Treaty (PCT) of the World Intellectual Property Organization. 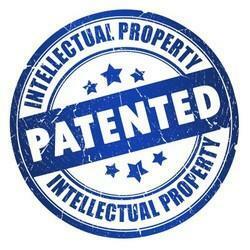 - Patent - Filing & Prosecution, Search and Analysis, Infringement analysis, Patentability check. - Patent Search and analysis. - Drafting & Filing nationality and internationally. - Opinion for Patent - Infringment / Freedom to operate. Patents are granted by the Government, for the commercial exploitation of an invention for a specific period of time in consideration of the disclosure of the invention so that on expiry of the terms of the patent the information can benefit the public at large. We provide registrations services for partnership Films, Private Ltd. & Public Ltd., Companies. By comprehending the changing needs and necessities of our customers, we are engrossed in rendering highly effective International Patent Registration Services to our customers. Widely acclaimed and recommended for their cost effectiveness, planning, on time execution, reliability and exactness, these offered services are widely popular.